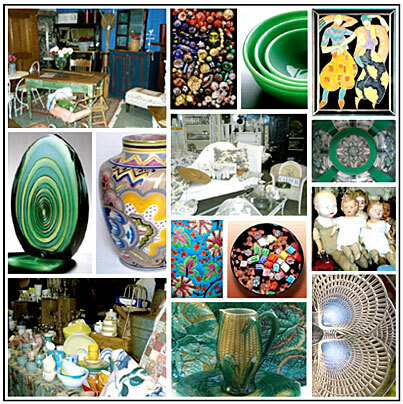 For all things antique, retro, vintage, collectible, and just plain fabulous, check out these fun Vancouver events! Email us here with Add Me to the List in the subject line and we'll send you a reminder a few days before each of our events...rest assured, your information is never shared. © Copyright 2003-2019 - 21st Century Promotions.